Experience two tours for a Special Price. 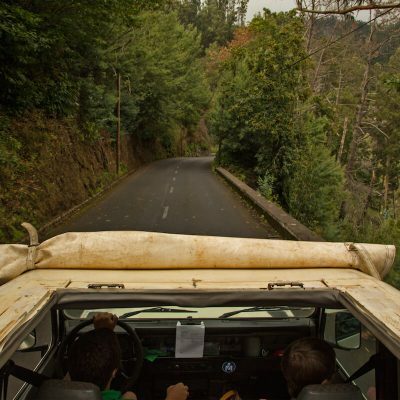 You will be able to Experience the privilege of exploring the awe-inspiring landscapes along the rugged North coast of Madeira and also Not far from Funchal hidden in between high mountains and deep valleys lie remote villages and hamlets such as Jardim da Serra with its splendid view over the Nuns valley. 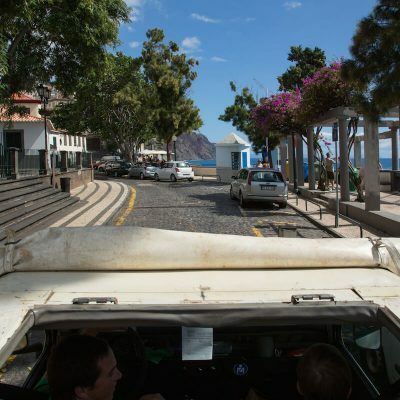 Funchal, Fajã das Galinhas, Boca da Corrida, Jardim da Serra, Quinta Grande, Cabo Girão, Câmara de Lobos. Not far from Funchal hidden in between high mountains and deep valleys lie remote villages and hamlets such as Jardim da Serra with its splendid view over the Nuns valley. 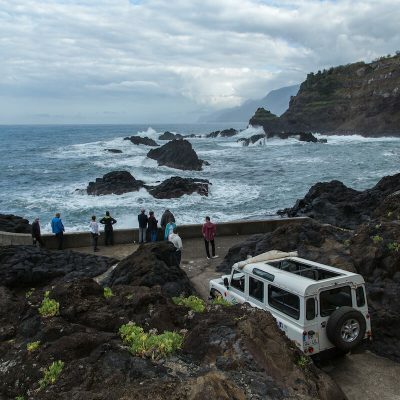 Locate another world by joining us on a Land Rover tour with panoramic views, interesting places and sensational encounters with Madeira ‘s natural heritage. Funchal – São Vicente – Ponta Delgada – São Jorge – Santana – Faial – Poiso – Funchal. 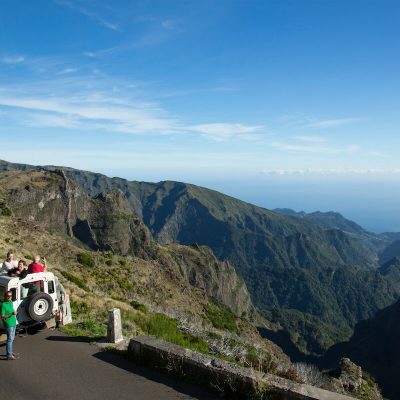 Experience the privilege of exploring the awe-inspiring landscapes along the rugged North coast of Madeira. An exotic wilderness dotted with quaint villages dwarfed by towering sea cliffs and surrounded by vineyards and orchards. 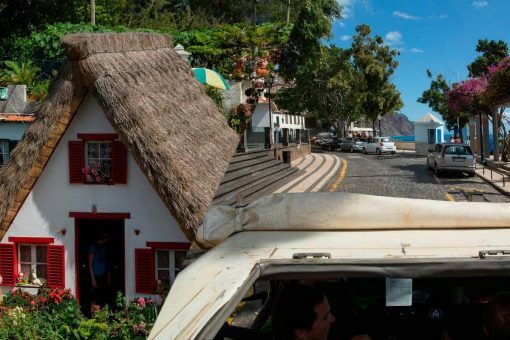 From São Vicente to Santana’s thatched roof houses and a visit to Queimadas Park makes this excursion fascinating.